JR’s powerful teachings have opened up new profit avenues to businesses around the world. 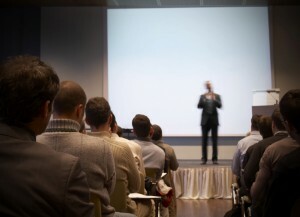 Whether you are a company looking to have someone come in and speak to your employees and management or an event organizer looking to add a keynote speaker or additional topic, JR has a topic and presentation for you. JR is available on a limited basis for various topics. He also is available for select non profit events.